We’re very excited to announce that our channel has officially been launched! Weeks in production but 10 years in collecting the content; here we have the first in the 10-film series. Looking back, 10 years has taken us to lots of different places up and down the UK, from glamorous award ceremonies, interviewing celebrities to working on the side of an airport runway and inside a massive recycling plant. ….. To many SMEs and local businesses who need a helping hand with communications. Adapting to each business, organisation and project is what we are good at. We come in, hit the ground running and help you, to be better seen and heard in your marketplace. Our role can vary from supporting over stretched in-house teams to providing an outsourced PR department whilst integrating into your operational teams. Be it writing website content, producing marketing collateral, preparing news releases, building stakeholder relations and handling the media, planning and organising events to blog writing and social media we are here to fill the communications gap. 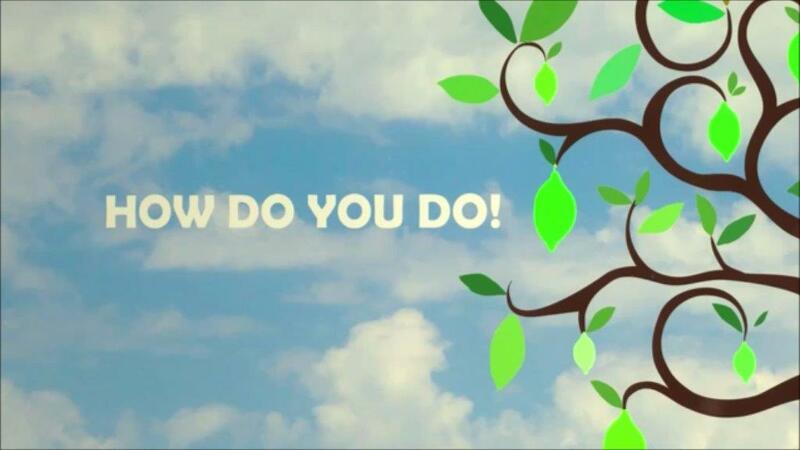 Here we have our first film HOW DO YOU DO! Please feel free to like and share and look out for No 2 WINNING FRIENDS coming very soon!